ST. GEORGE – No. 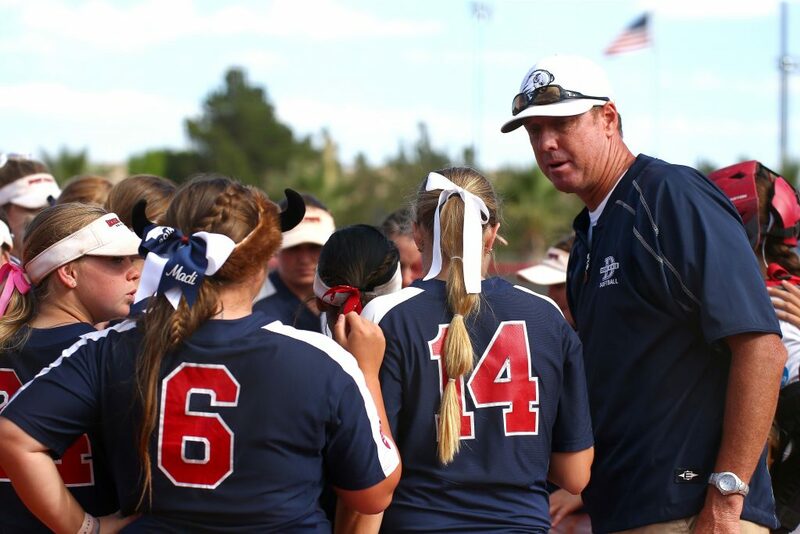 18 Dixie State softball did what it needed to do to have a chance to advance to the NCAA Division II College World Series, winning the first game of the day before dropping a heartbreaker in the West Region Final. The Trailblazers (42-10) defeated No. 2 Chico State, 5-2, on Friday at Karl Brooks Field to force the third and final “if necessary” game. 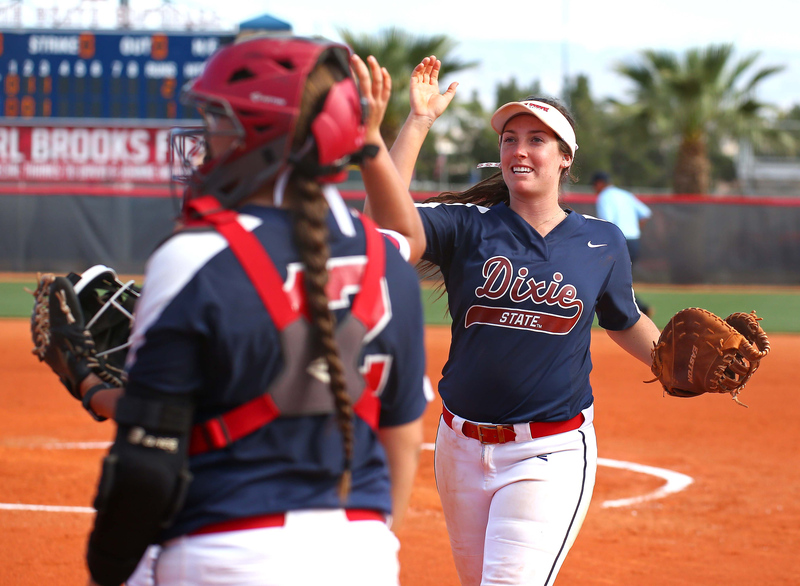 Dixie State took a 2-0 lead, then later a 3-2 advantage in the final game, but it was not to be. The Wildcats hit three home runs to combine for four runs and a 4-3 win to clinch the region championship. 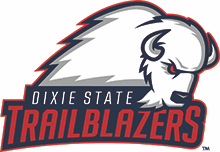 Dixie State opened a 1-0 lead in the bottom of the third inning of game one. 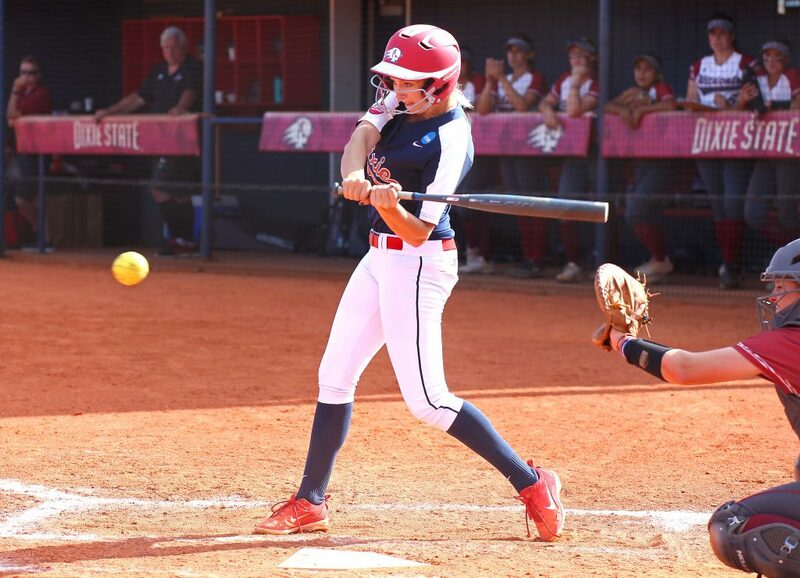 Janessa Bassett opened the frame with a bunt-single, stole second, then scored when Kenzie Sawyer singled through the right side to build the early advantage. Chico State evened the score at 1-1 in the top of the fourth. 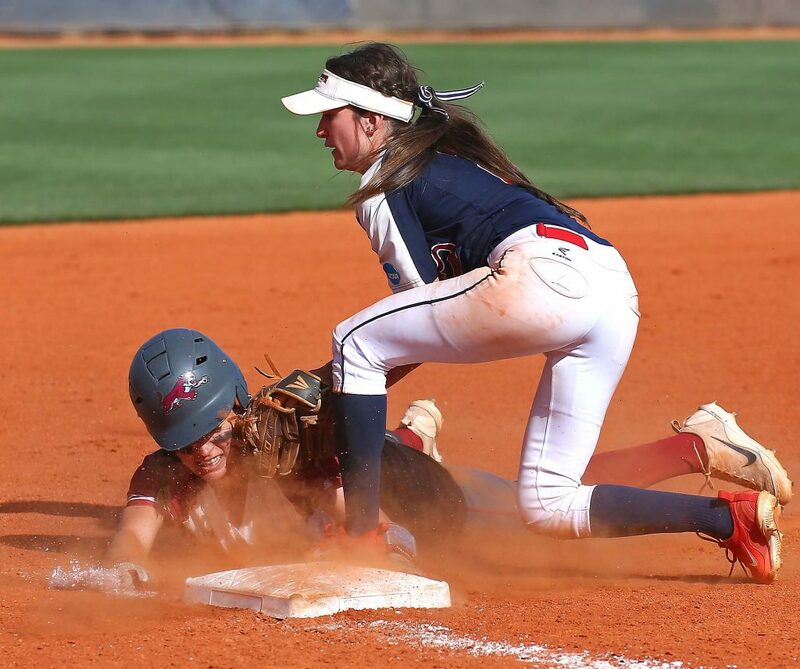 After the leadoff batter walked and moved to second on a sacrifice bunt, the Wildcats got on the scoreboard when a fielding error allowed the base runner to score from second. 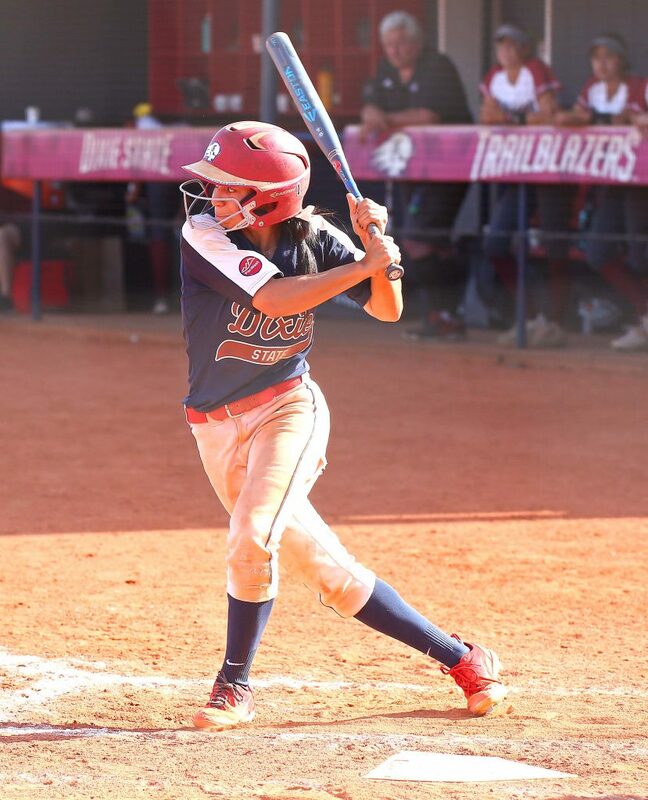 The Trailblazers regained the lead in the bottom of the fourth when Dani Bartholf pulled the first pitch she saw down the left field line and just inside the foul pole for her third home run of the season and a 2-1 lead in the game. The Wildcats answered again in the top of the fifth with a pair of hits, including an RBI-double to tie the game at 2-2. Dixie State jumped in front for good in the bottom of the fifth. Brenna Hinck opened the inning with an infield single to second base, then moved to second on a Bailey Gaffin sacrifice bunt. Jessica Gonzalez then singled up the middle, followed by a Kori Gahn walk to load the bases. Cassidy Morton made sure DSU wouldn’t come up empty-handed, driving a two-run single up the middle to give the home team a 4-2 lead. Bartholf then singled to right field to push the lead to the eventual final score of 5-2. Bartholf led the way at the plate, going 3 for 3 with a home run and two RBIs, while Hinck also finished with three hits. 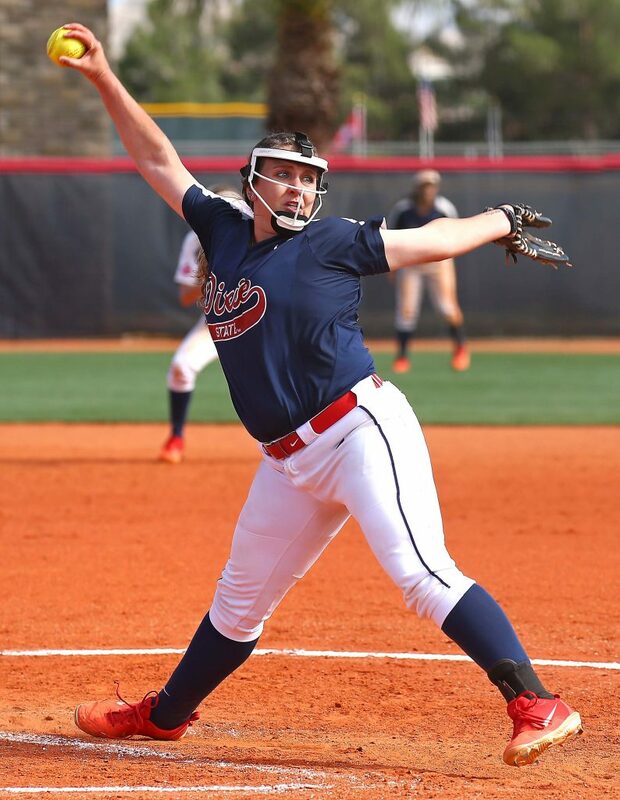 Cambrie Hazel (20-4) earned the win in the pitcher’s circle, allowing one earned run on five hits with one strikeout. 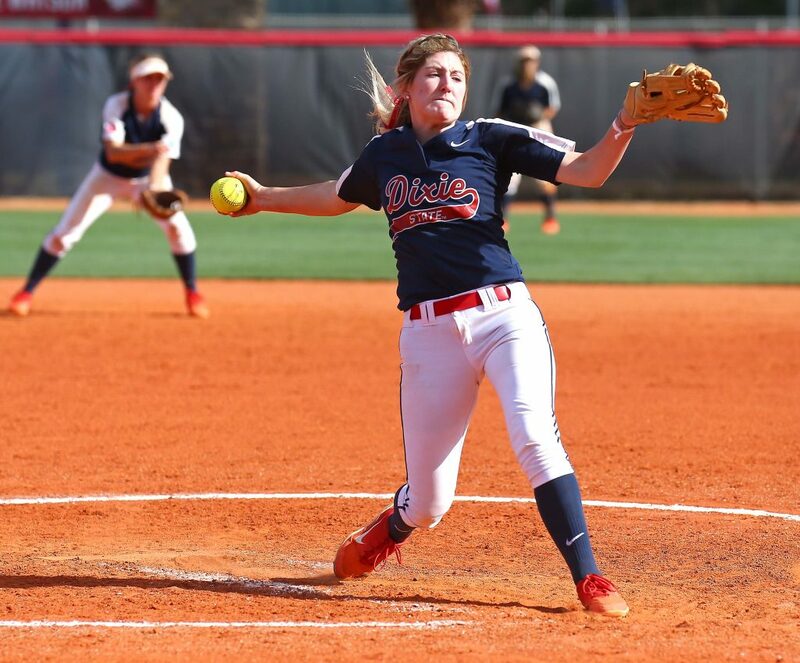 With the win, Hazel became the first DSU freshman pitcher, and the third pitcher overall, to win 20 games in a single season. 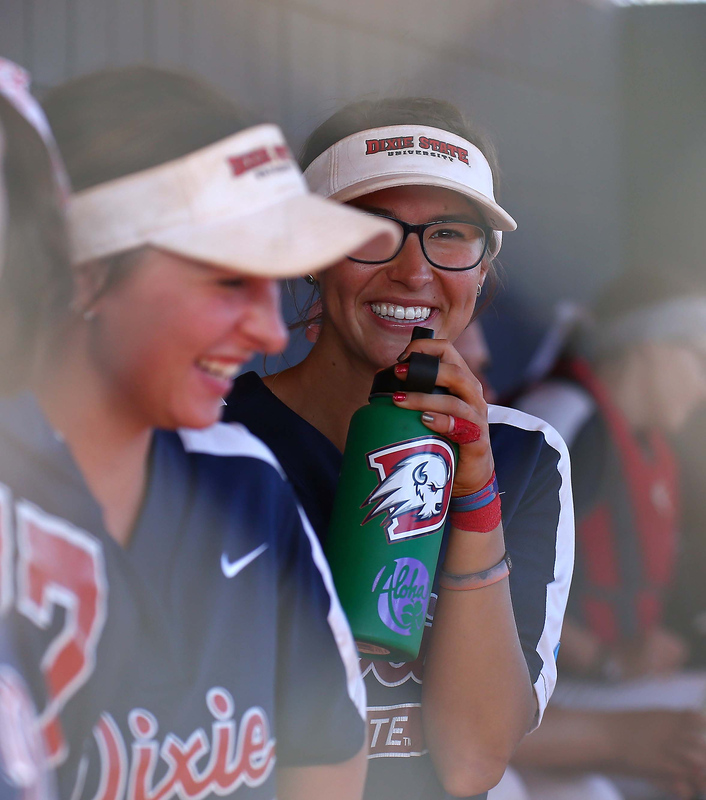 Dixie State picked up where it left off in game two, building a 1-0 lead in the top of the second. Sawyer opened the inning with a double off the center field fence. After Gonzalez and Gahn both walked to load the bases, Bartholf hit a foul ball down the first-base line. Chico State first baseman Cyrena Taylor made an over-the-shoulder catch in foul territory, but Sawyer was able to tag and score from third to take the lead. The Trailblazers added to the lead with another run in the top of the third. Bassett opened the frame with a single up the middle, stole second, then scored when Gaffin singled to right field to build a 2-0 advantage. 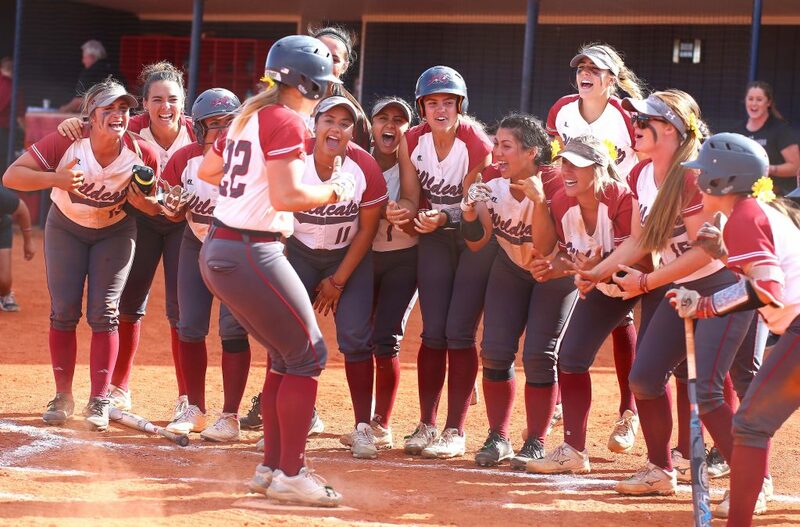 Chico State evened the score at 2-2 with a leadoff home run in both the third and fourth innings. 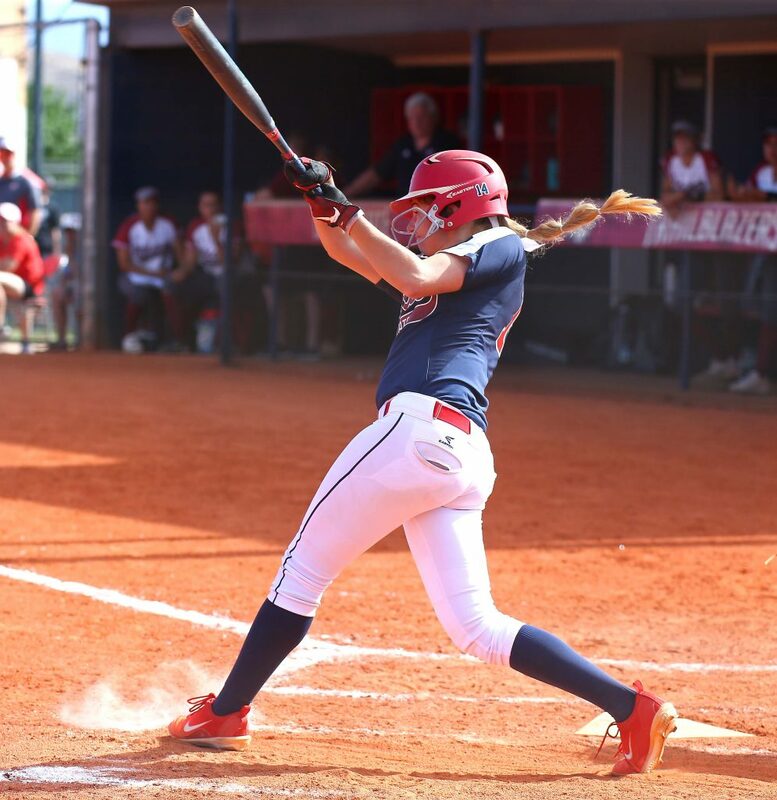 Dixie State jumped back in front in the top of the fifth when, after loading the bases, Bassett scored from third on a passed ball to retake a 3-2 lead. But the lead wouldn’t last. The Wildcats took the lead for good in the bottom of the fifth. 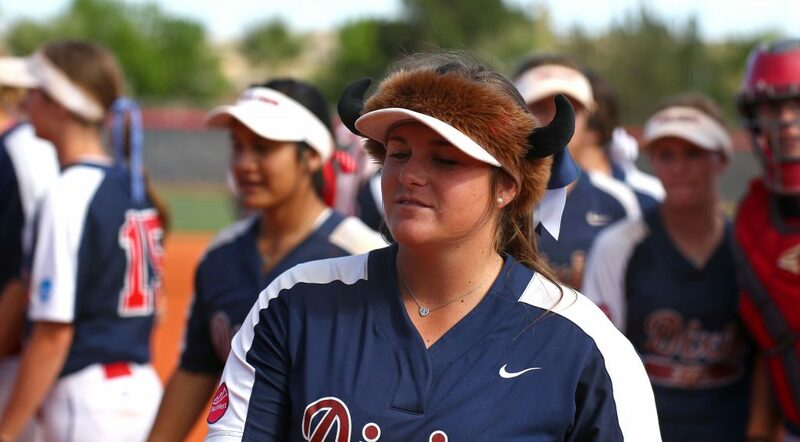 After a single to right field, CSUC second baseman Karli Skowrup hit a two-run home run to left field to push the score to the final tally of 4-3. The Trailblazers made a final push in the top of the seventh, placing runners on first and second with two outs. But a called third strike on the next at-bat brought the inning, and the season, to a screeching halt. 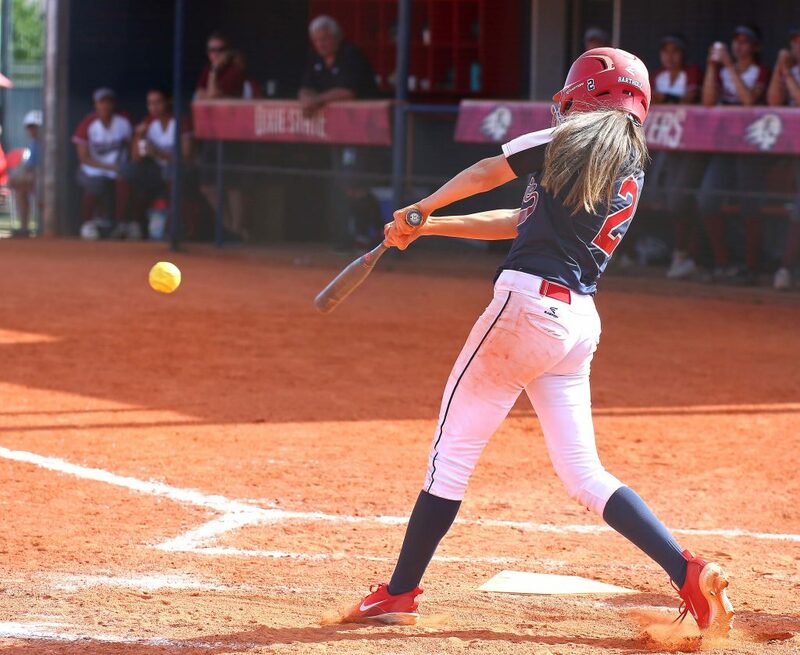 Bassett led the way at the plate in her final game in a DSU uniform, going 2 for 4 with two runs scored. Alexis Barkwell and Alexandria Melendez (10-4) split time in the pitcher’s circle, with Melendez taking the loss. Dixie State closes the season with a 42-10 record, tying the 2017 squad for the third-most wins in program history. The Trailblazers’ 42 wins also mark the fifth season of 40 or wins in the last six years. 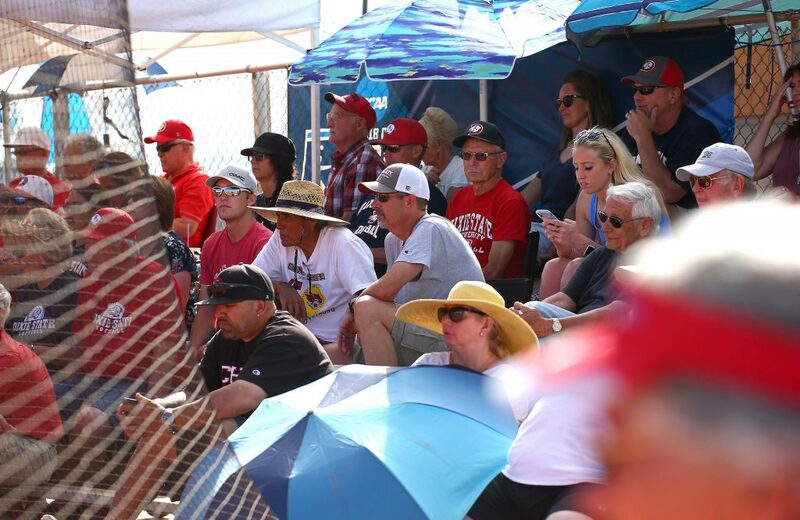 Additionally, DSU closes its run in the Pacific West Conference and West Region as the only team to have qualified for the West Regionals in each of the last 10 seasons.